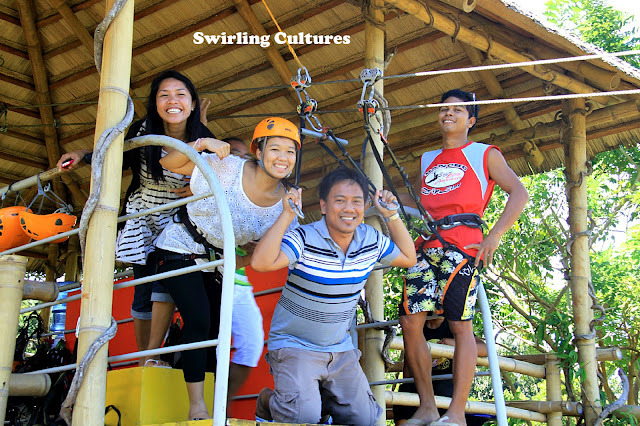 A tour in the city of Puerto Princesa without a visit to the Mitra's ranch wouldn't be complete. It is and has been a part of the itineraries of all tourists in Palawan ever since. After all, it's just a stone's throw away from the tasty pastries of Bakers Hill, a good stop-shop to say the least. And because Palawan's tourism is booming, never before happenings and activities are now everywhere. Take for instance the case of Mitra's Ranch, the late former speaker of the house Ramon V. Mitra's residence. When I was in college seven or eight years ago, the place was just an ordinary picnic ground as it was surrounded by greeneries on top of the hill, overlooking the Honda and Sulu Seas on the horizon. 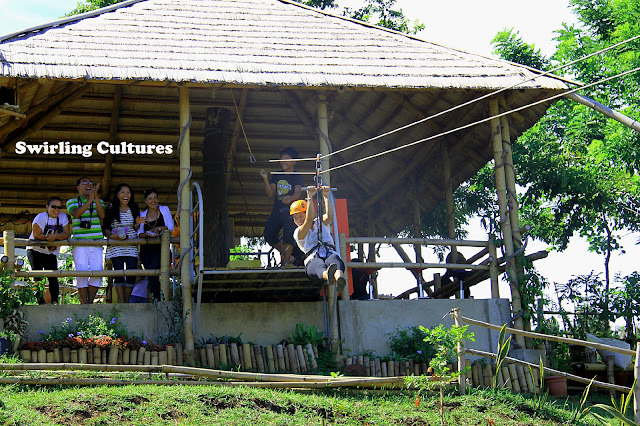 But now, they added a zip-line, the latest tourist spot in the city. It was on March 26, 2011 when Rancho Zipline Adventure started its operation. 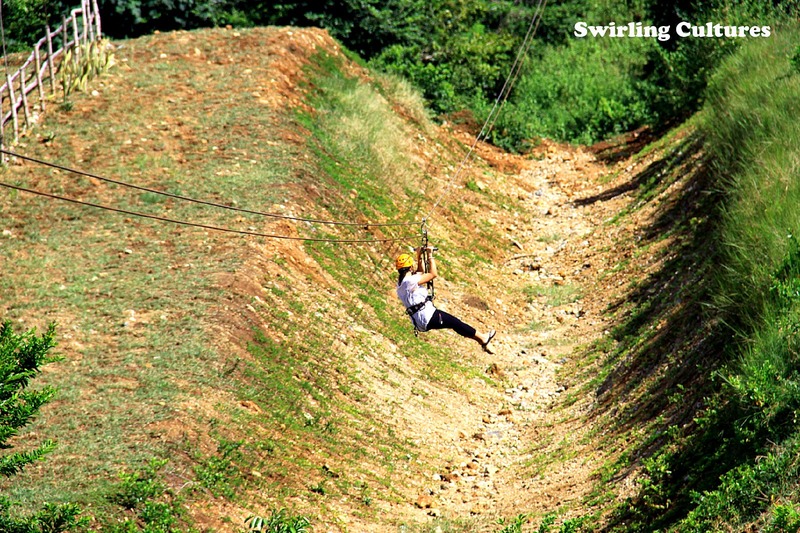 With its three stations, the longest around 350 meters long and the second and third with almost the same length, it will surely create a heart-pumping feeling to those who have fear of heights. Not so high but the thrilling excitement of being a daredevil will simply be in the air.